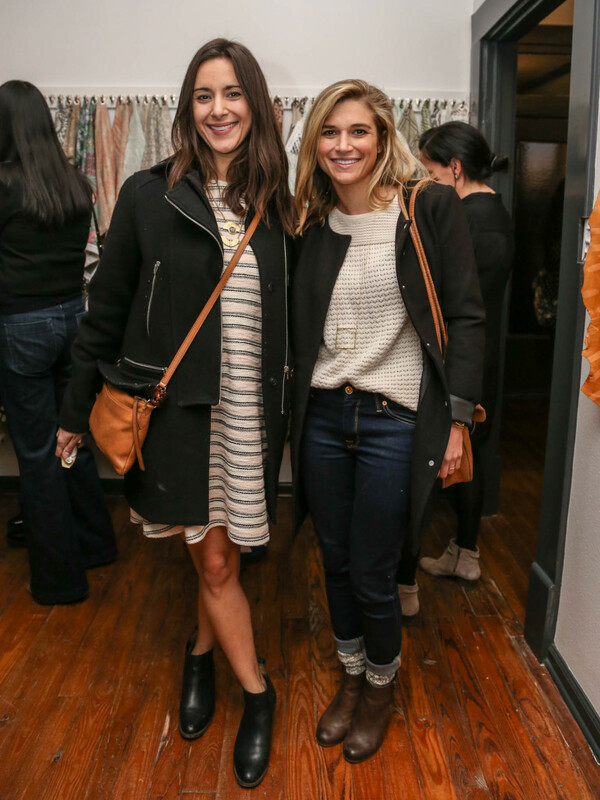 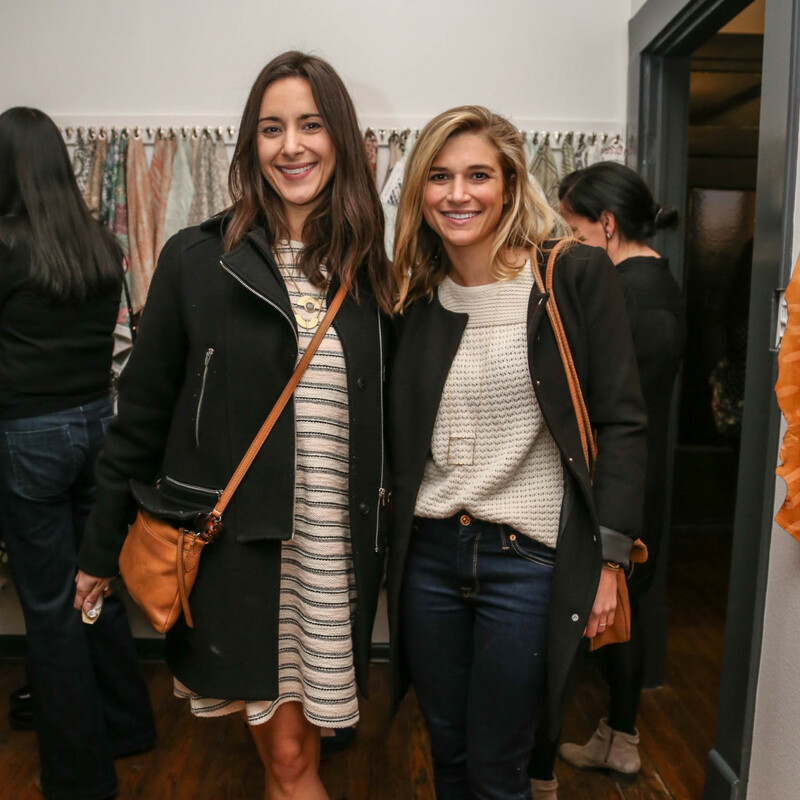 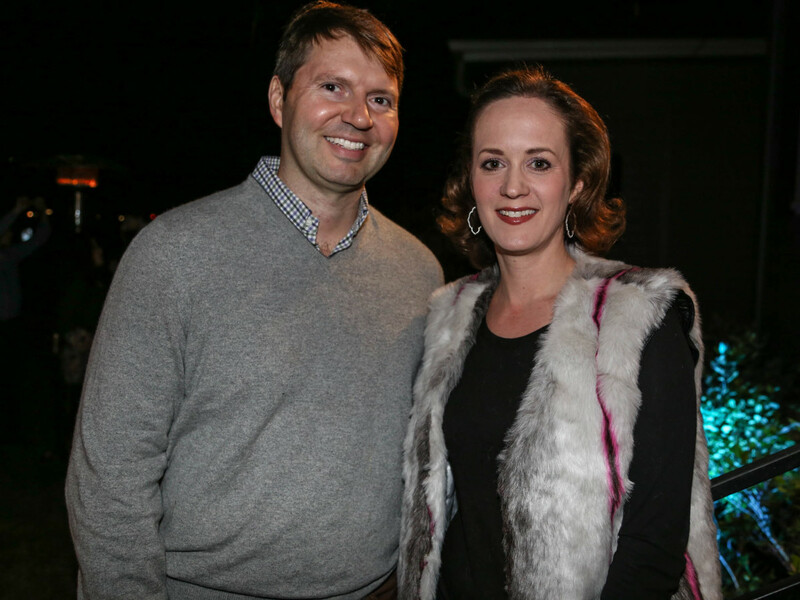 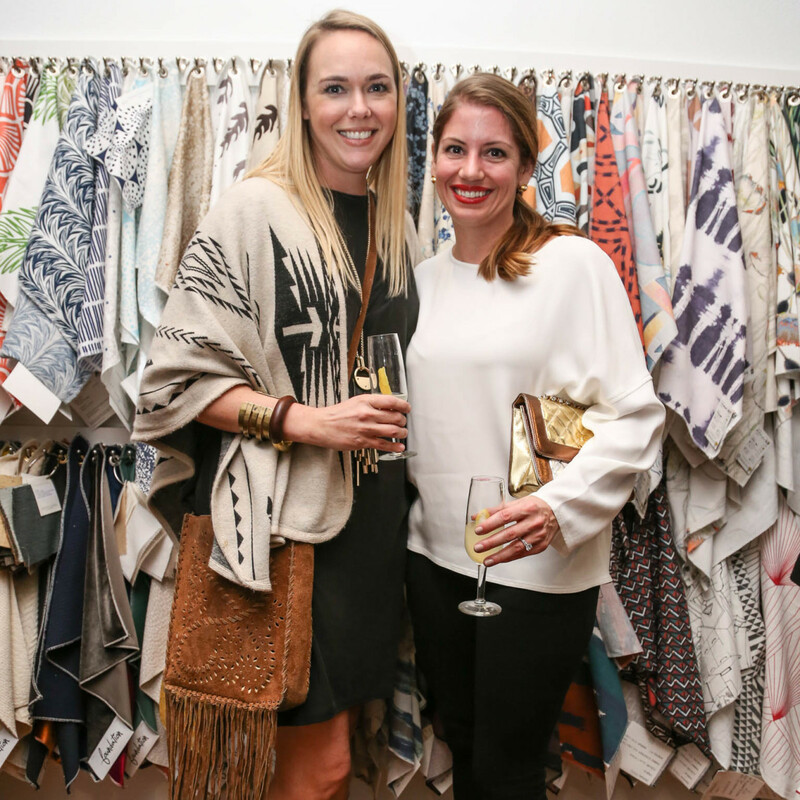 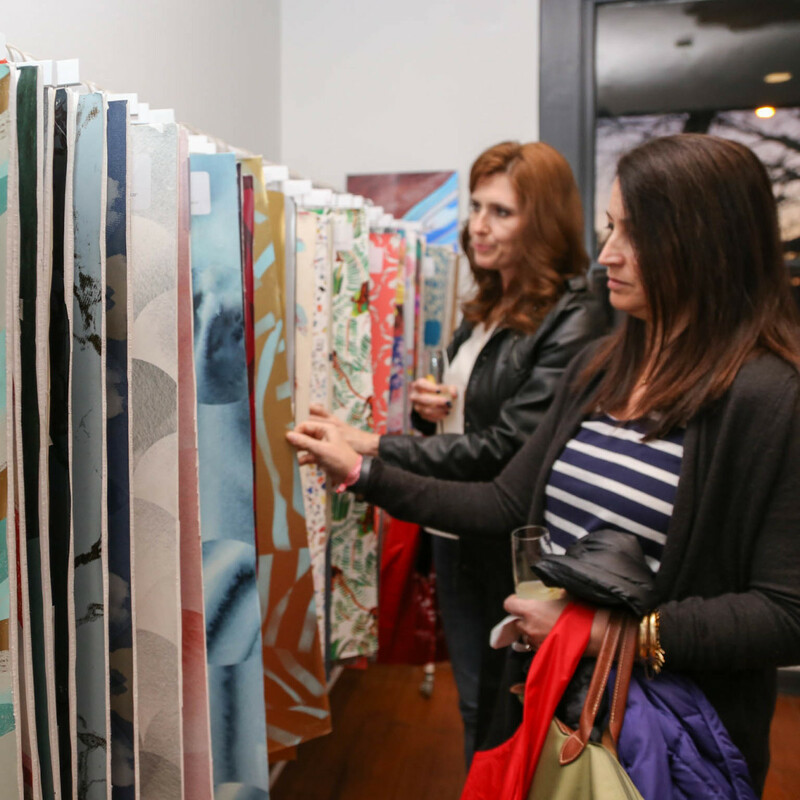 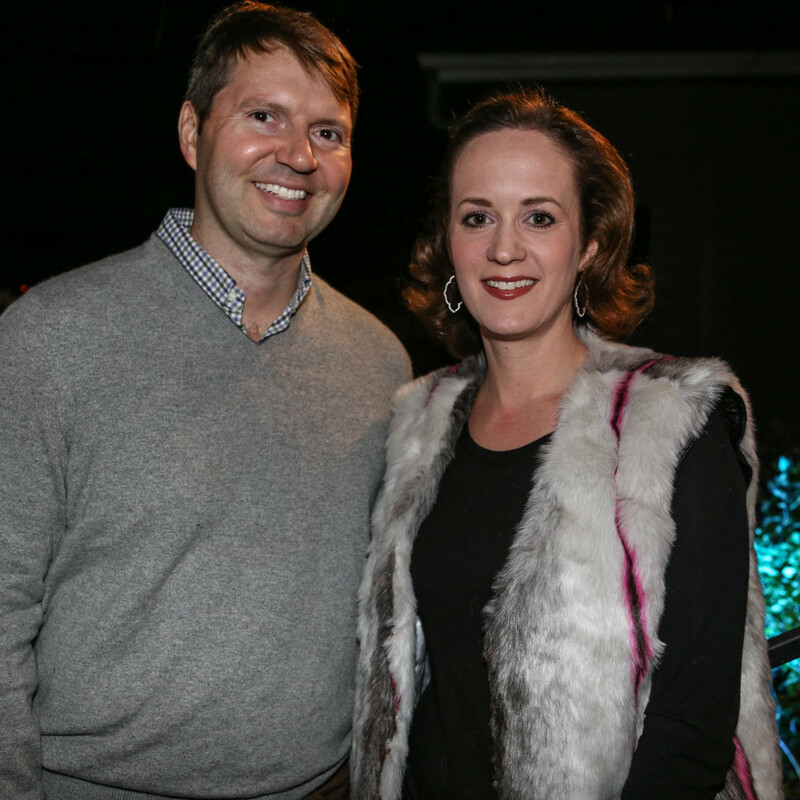 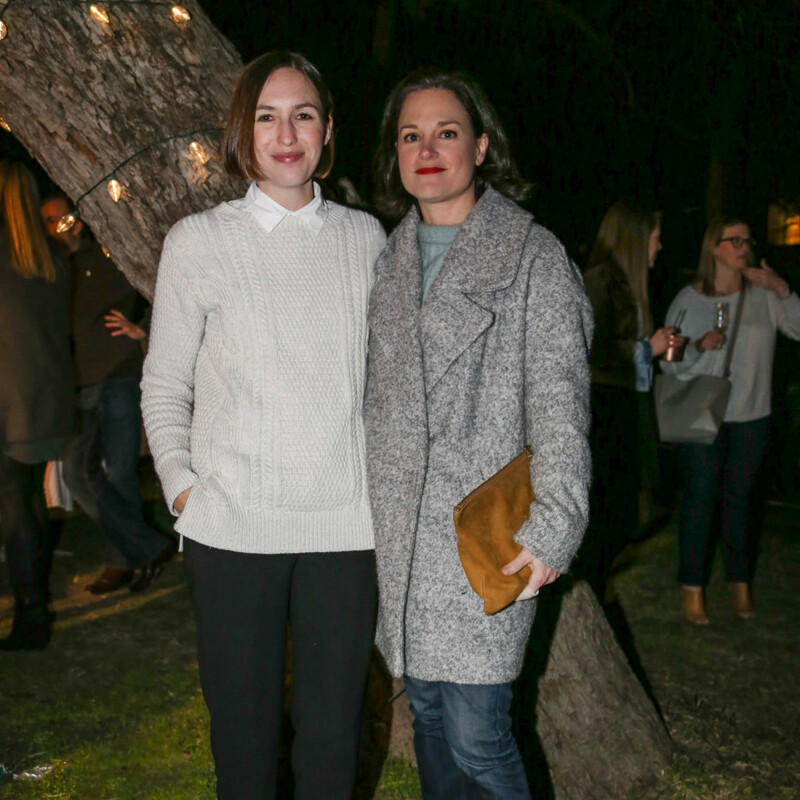 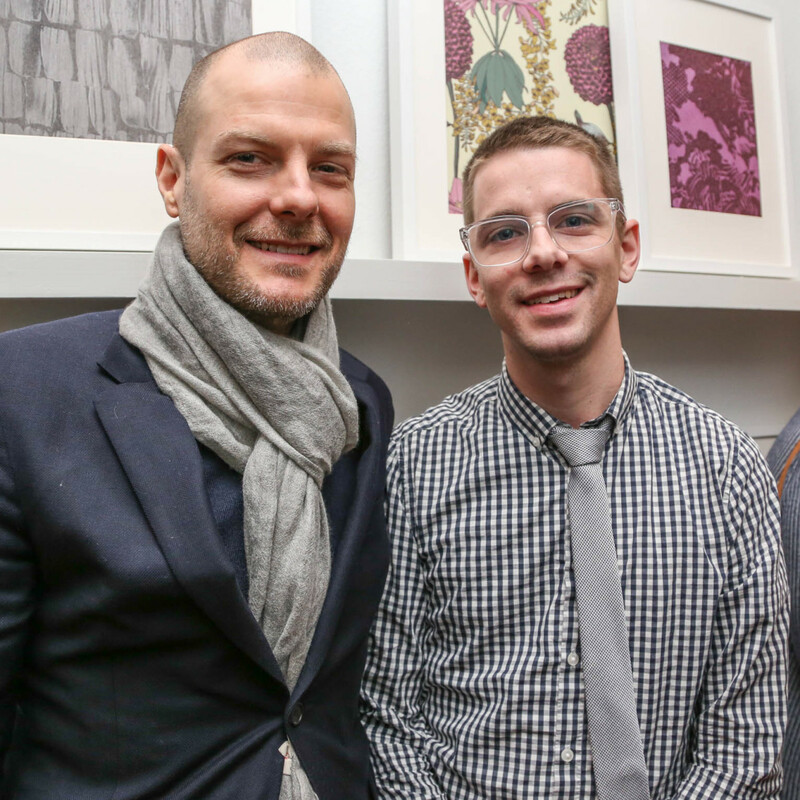 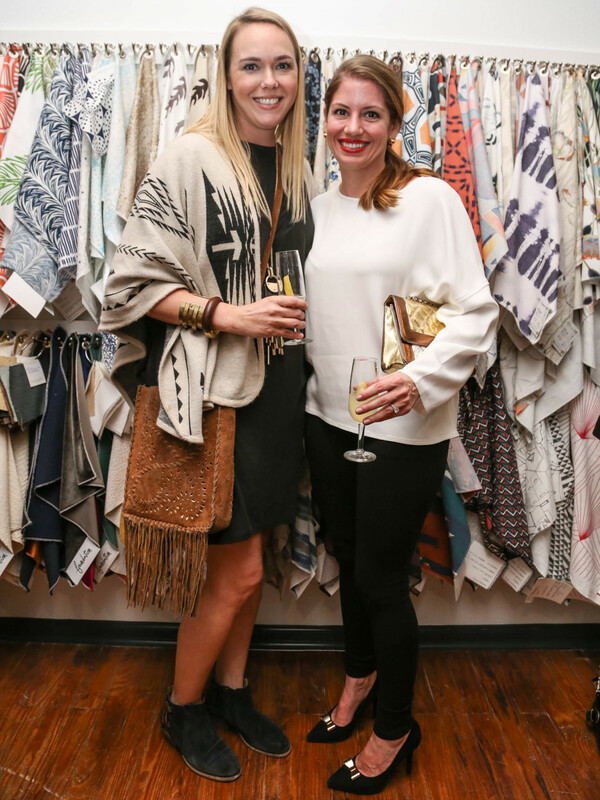 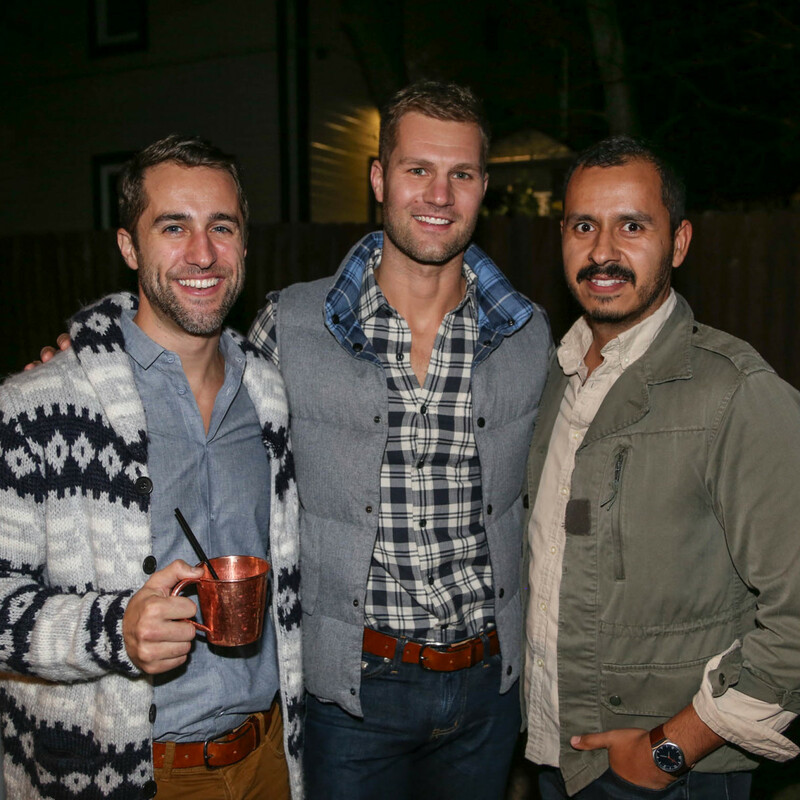 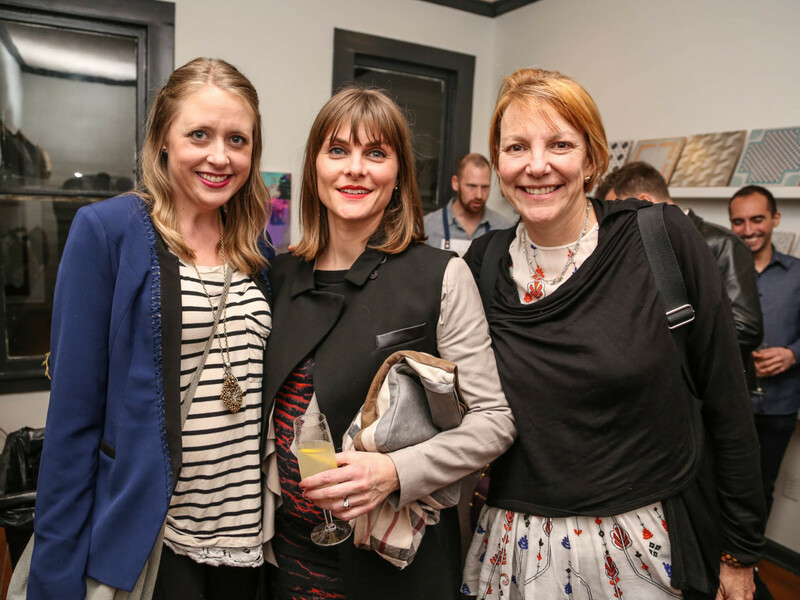 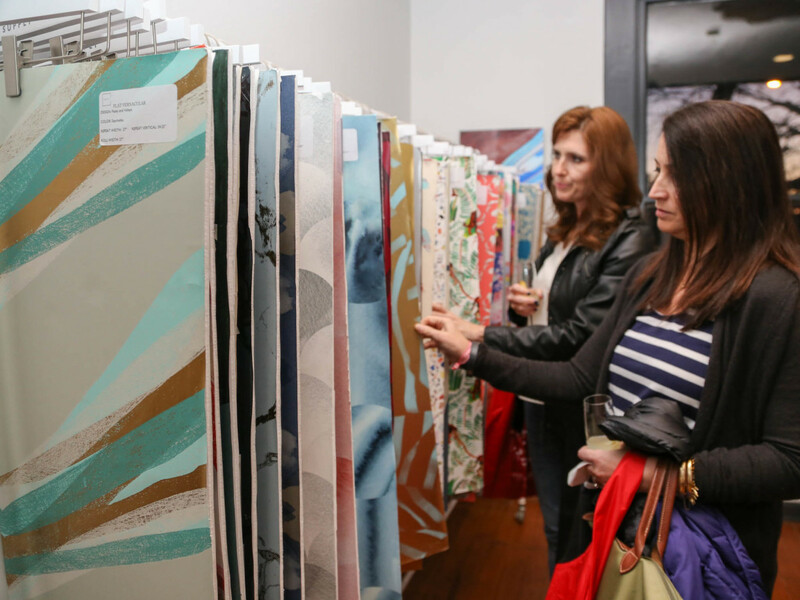 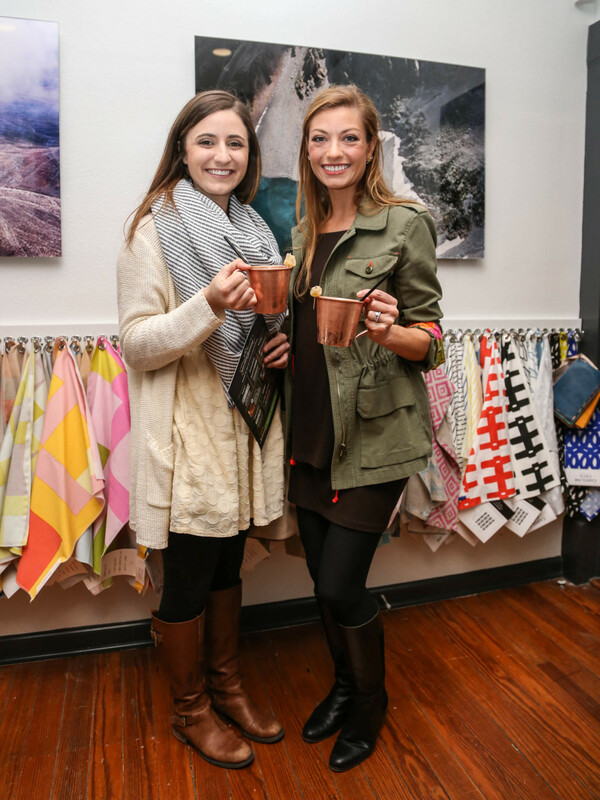 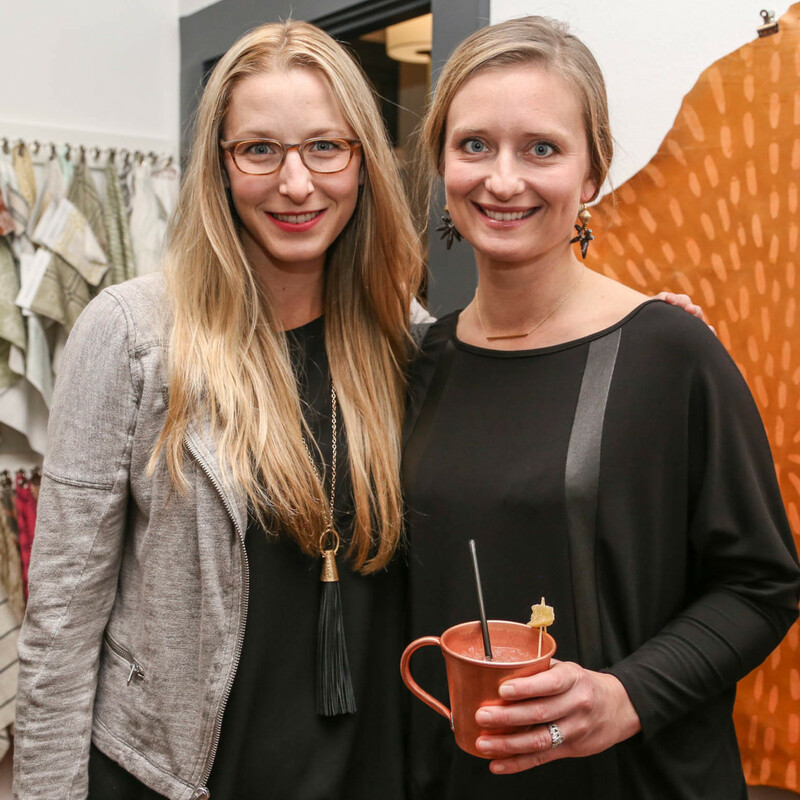 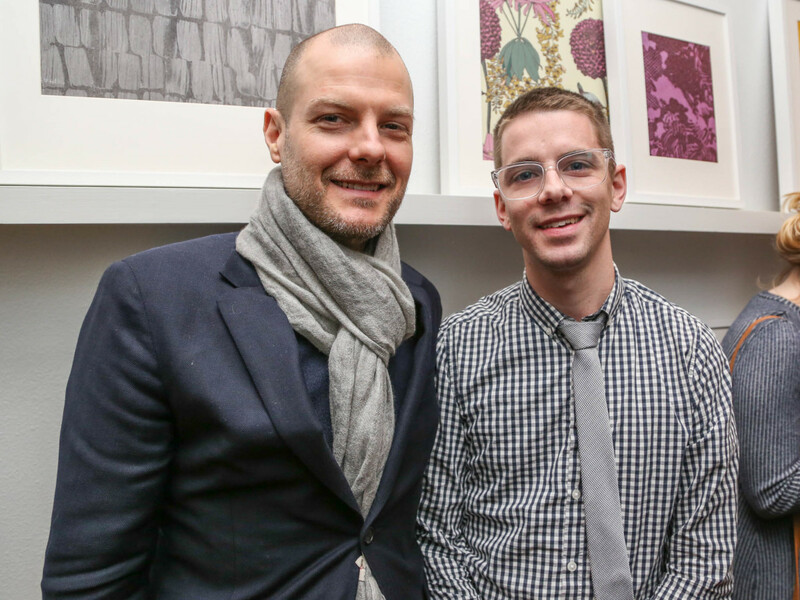 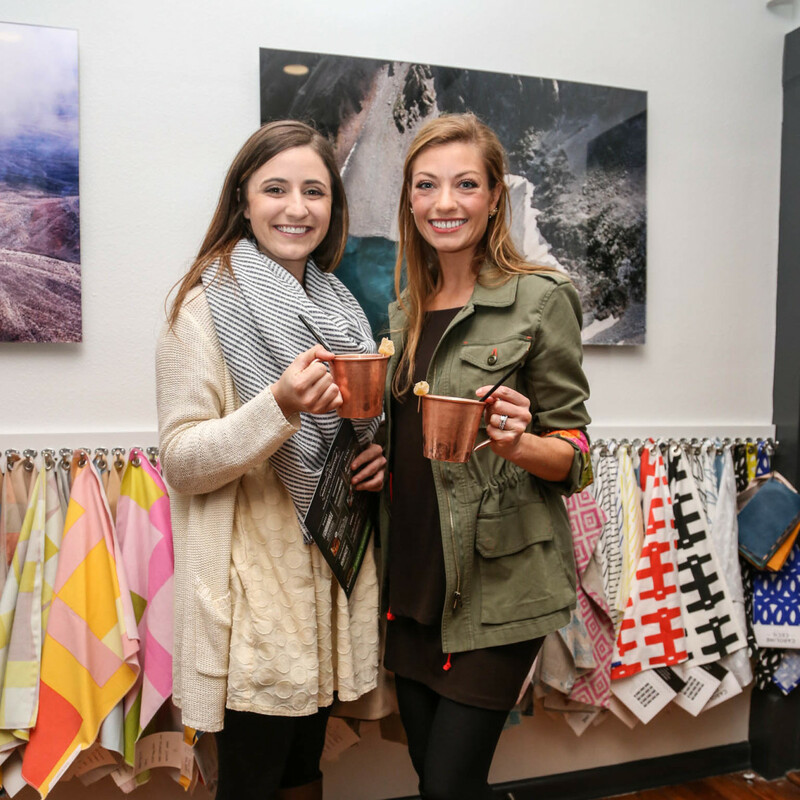 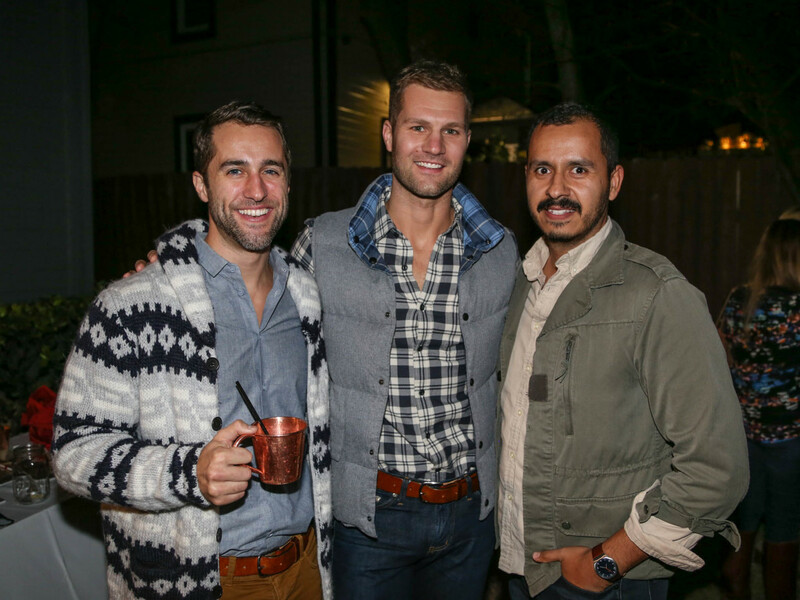 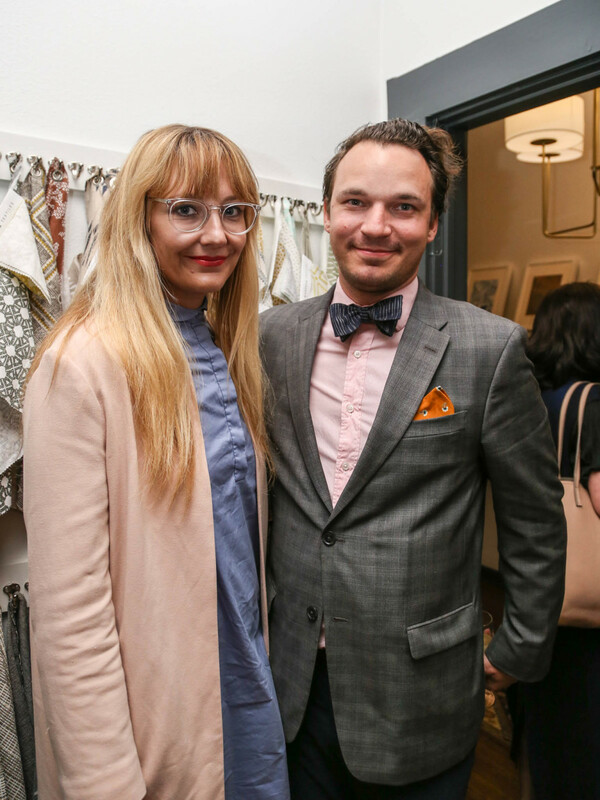 The details: Tribeza kicked off its third annual Interiors Tour with a festive party. 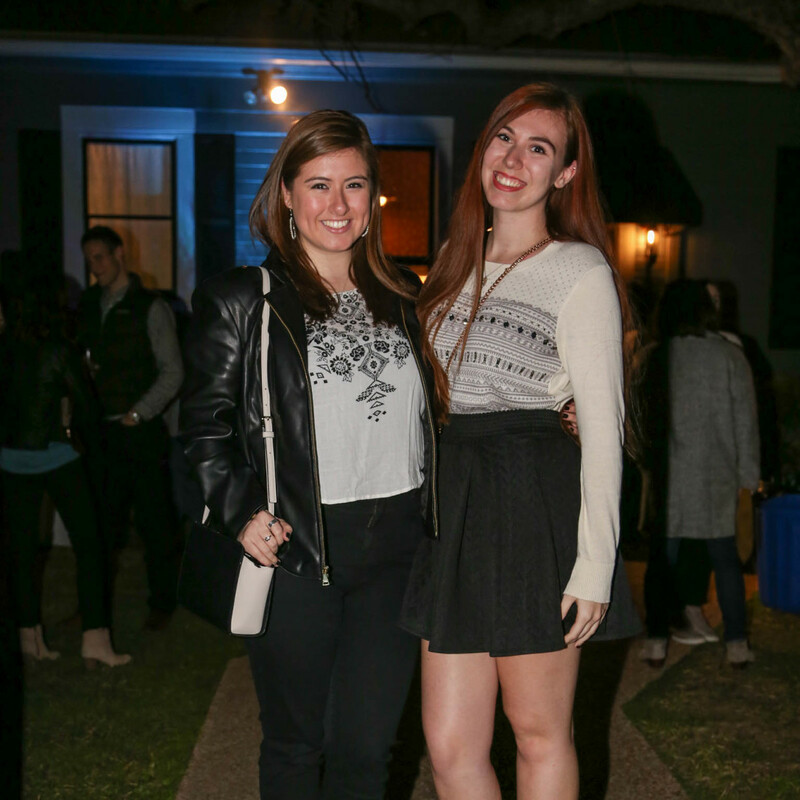 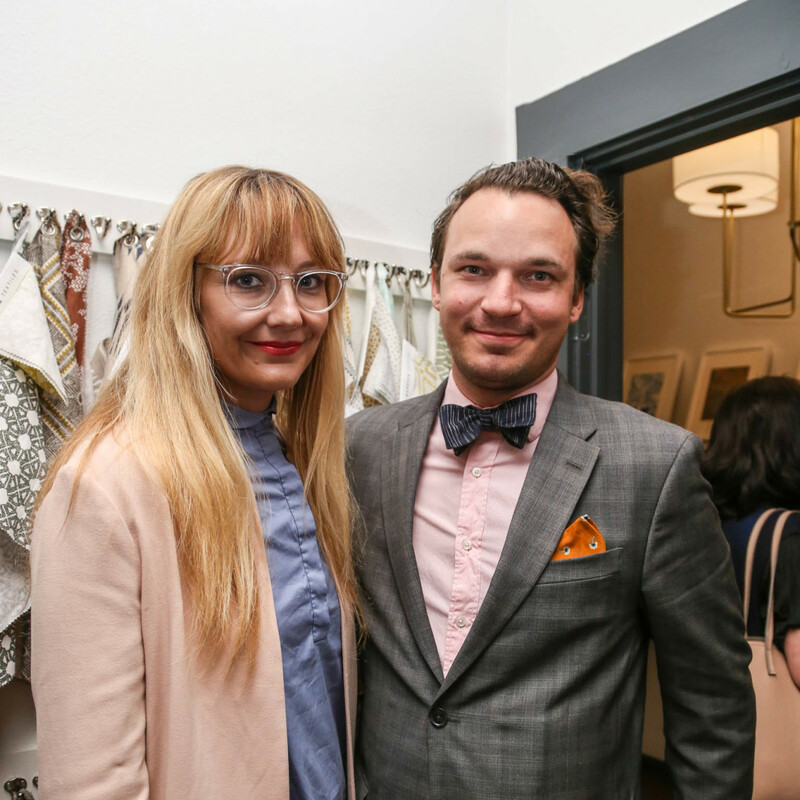 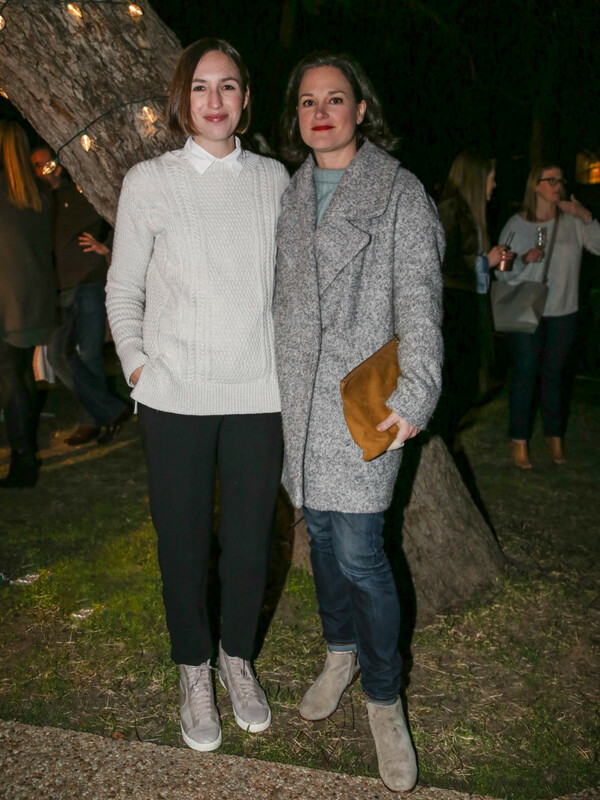 Over 250 fashionable young professionals joined the magazine in celebrating the tour, which allows style enthusiasts to go inside the homes of seven of Austin's leading designers. 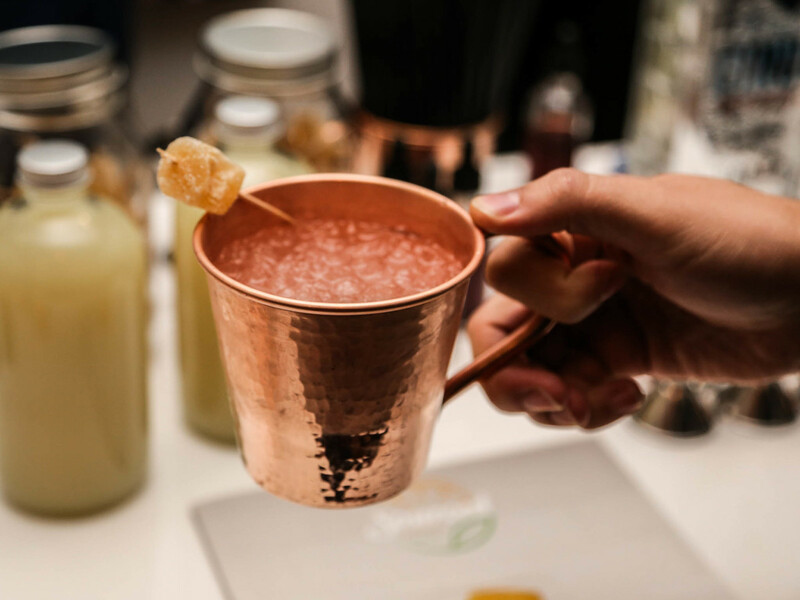 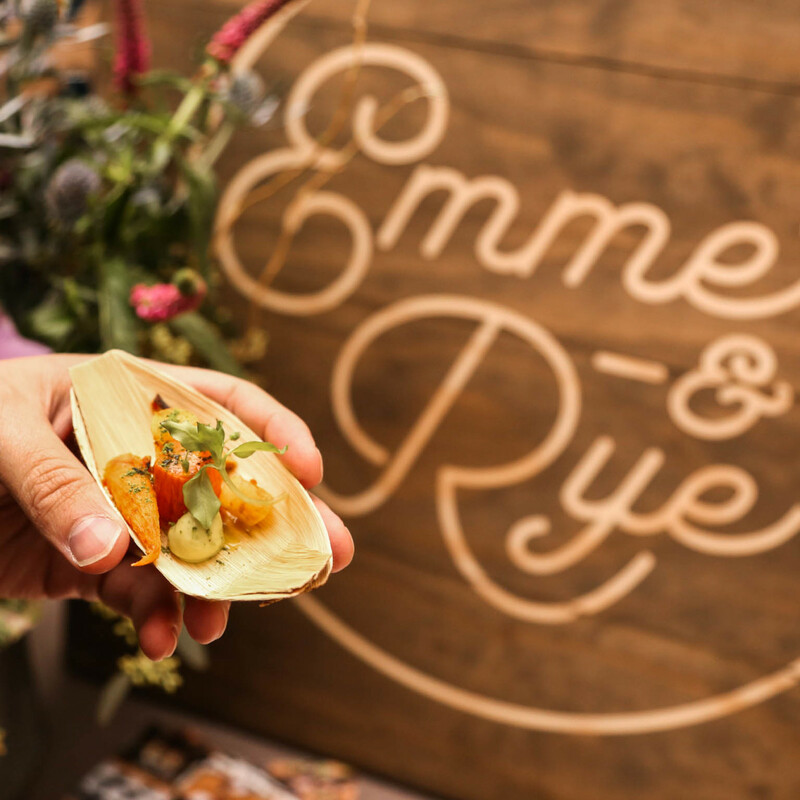 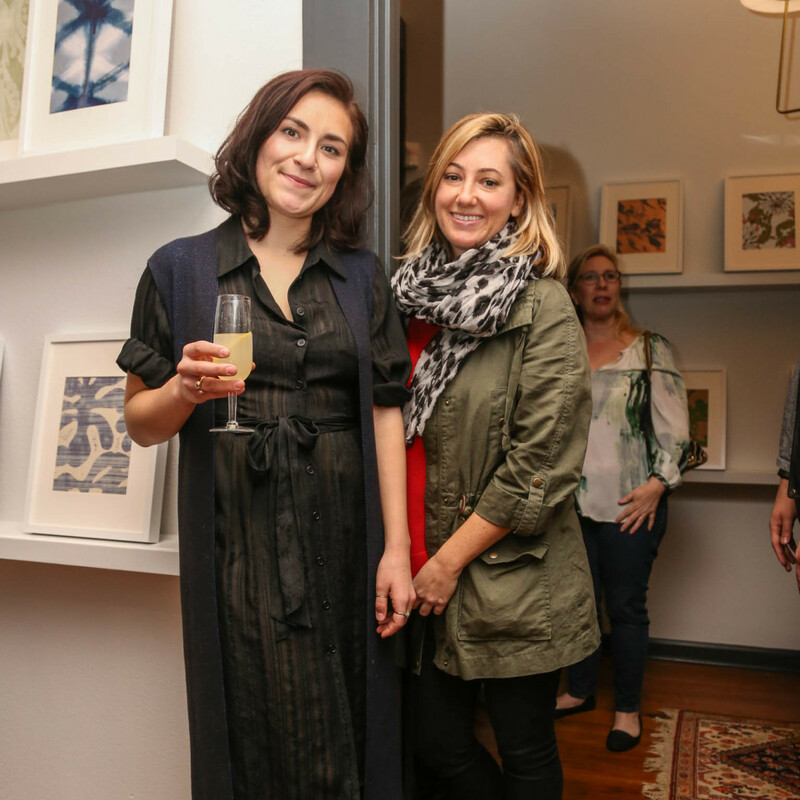 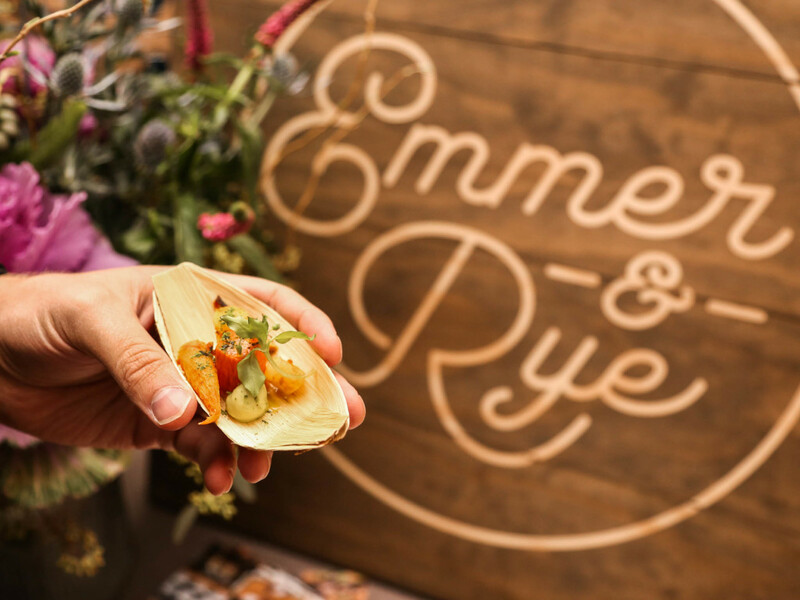 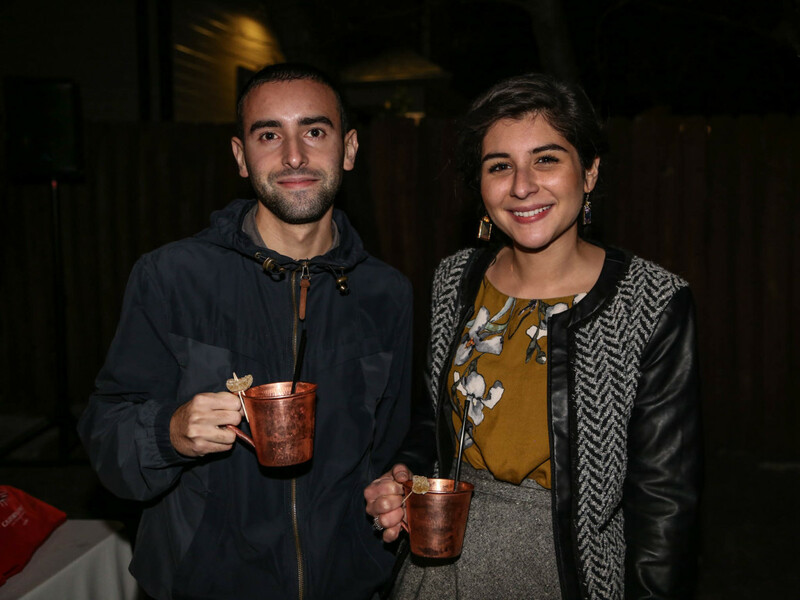 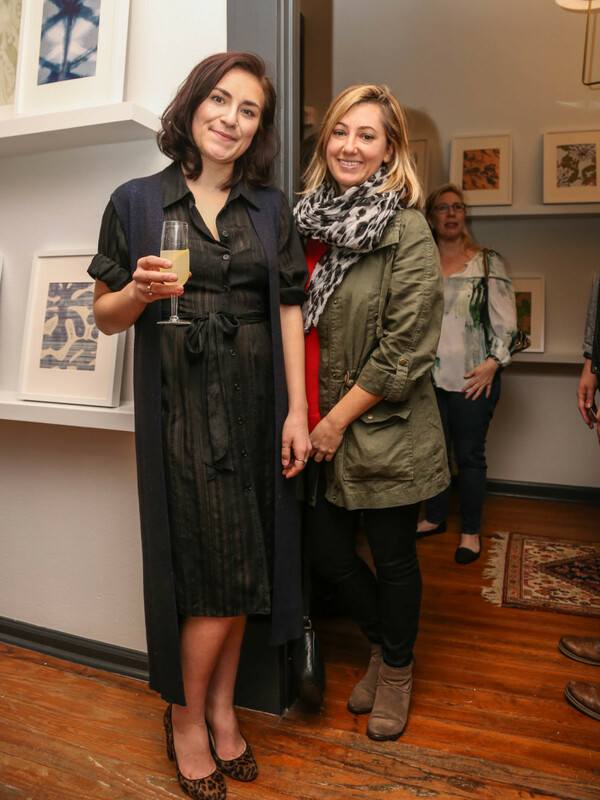 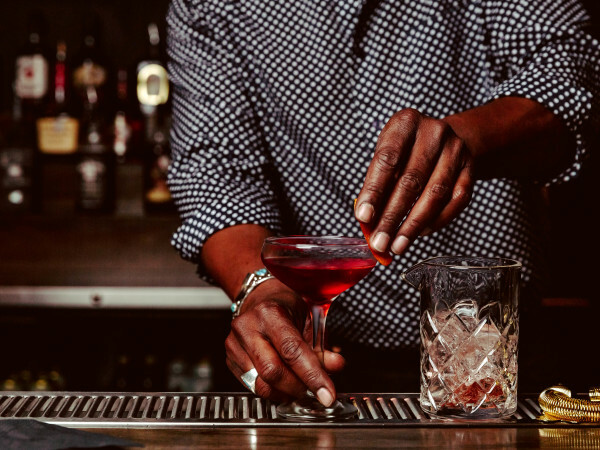 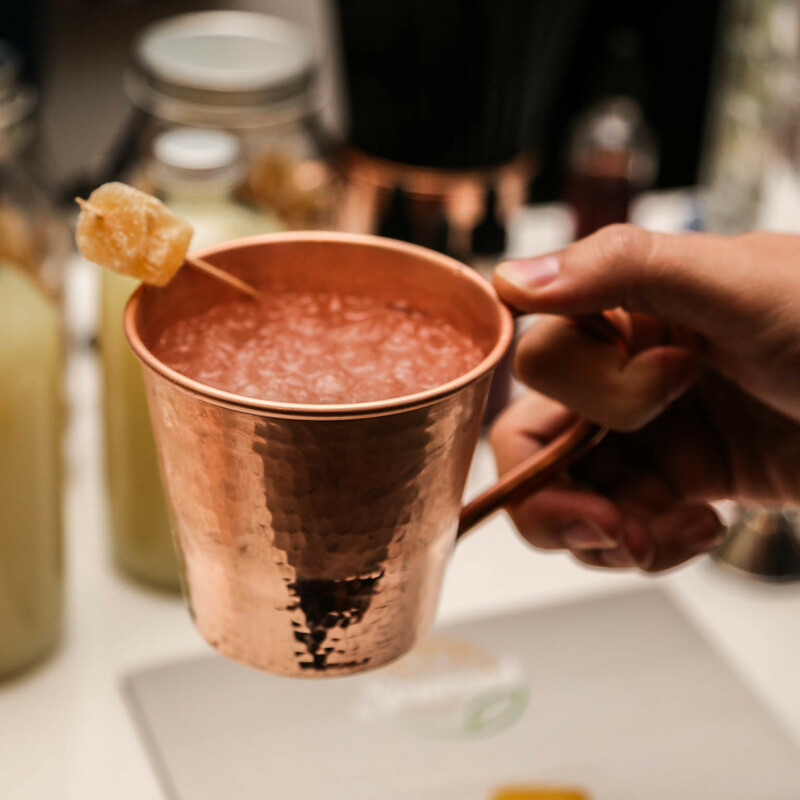 Guests at the event mixed and mingled with designers of the tour and checked out some of their wares, while also enjoying light bites from Emmer & Rye. 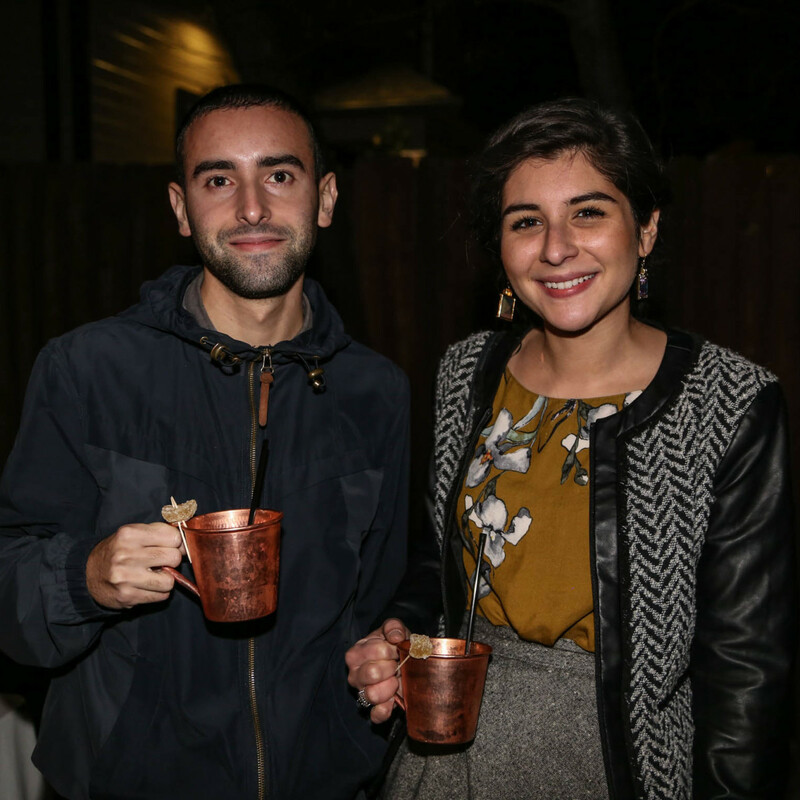 Drinks served included Texas Mules and French 75s by Sourced Cocktails, and Shiner Bock beer. 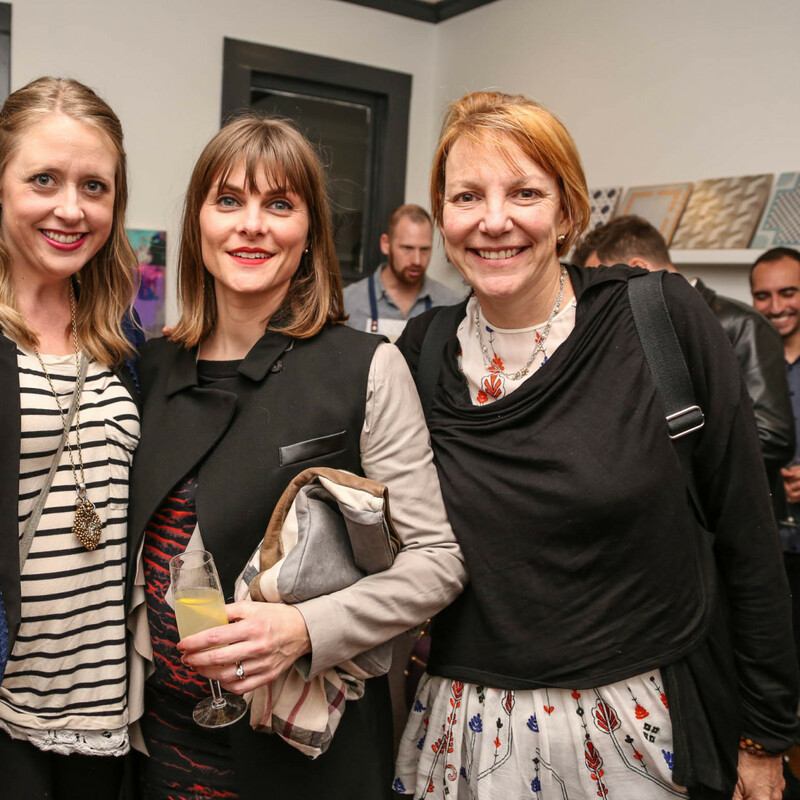 Attendees were also in for a treat with music curated by Gillian Driscoll of Sound Dessert. 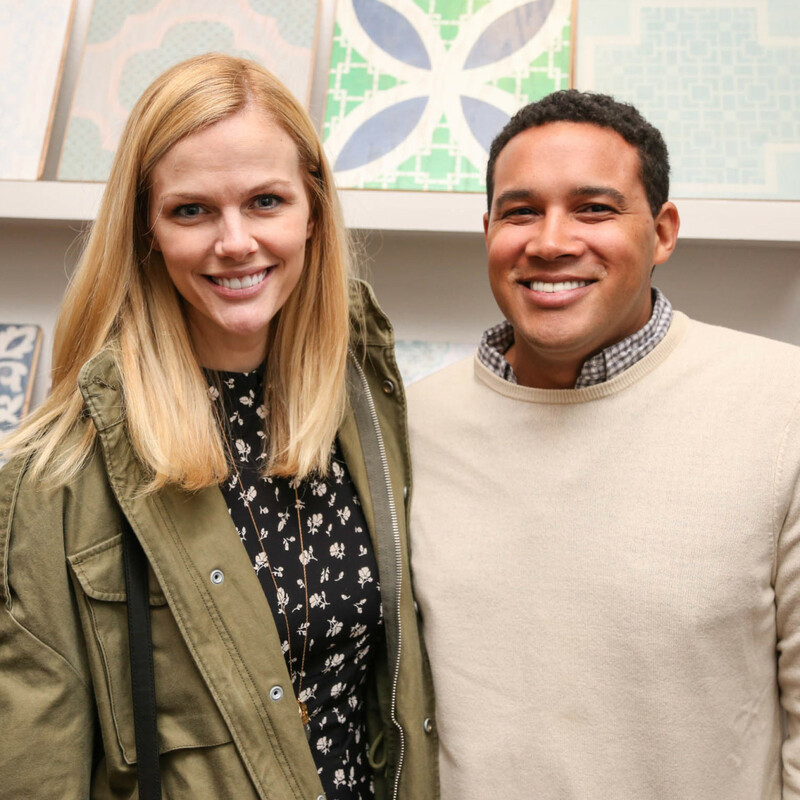 One notable guest was Brooklyn Decker, Sports Illustrated swimsuit model and wife to tennis star Andy Roddick. 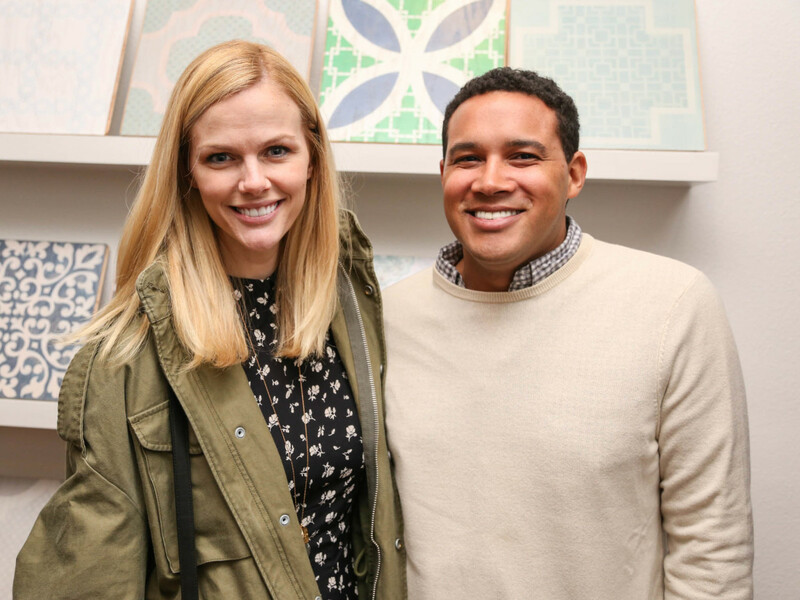 Who: Brooklyn Decker, Brit Kleinman, Jesse Stowell, Madeline Parsons, Claire Zinnecker, Lieve Saether, Leah Paulo, Christi Savarse, Payton Turner, Brian Kaspr, Nikol Moen, Alex Reardon, Lauren Love, Heidi Lowry, Meegan Beddoe, Joe Holm, Mike Hondorp, Raul Baeza, Kirsten Bymark, Erin Adams, Ray Linares, Ayesha Erkin, Robertson Hartnett, David Hogan, Greg Gish, Ann Jackson, Melissa Daniel, Christina Cole, Ashley Horsley, Sara Oswalt, Alessandra Rey, and Tori Townsend. 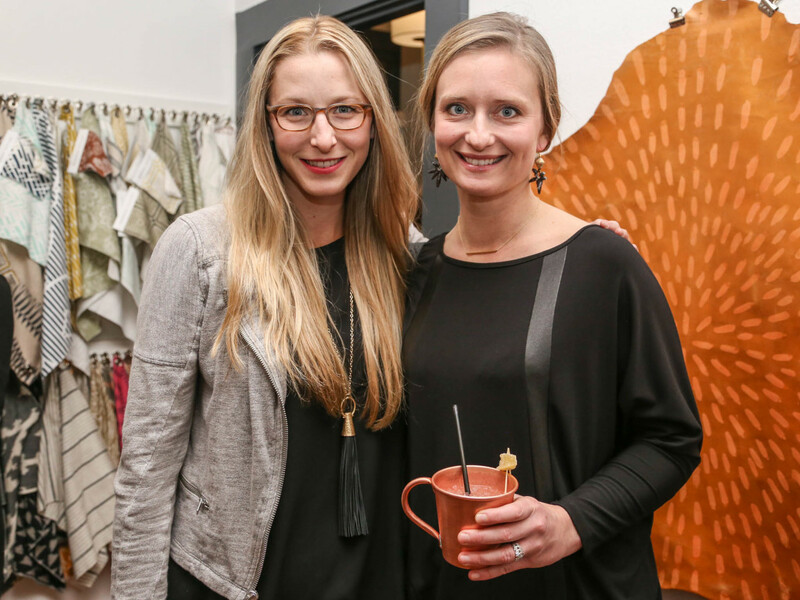 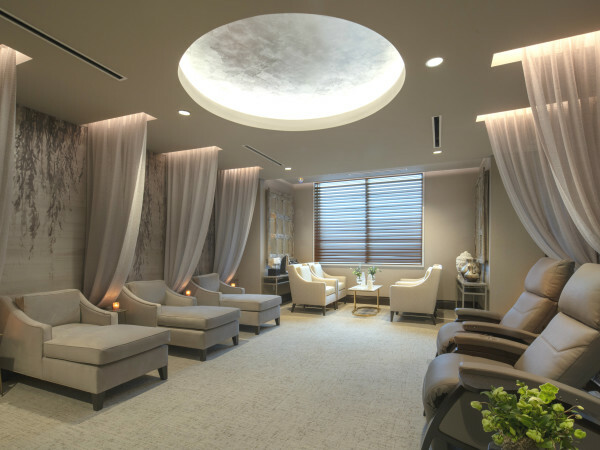 Tribeza Interiors Tour is Saturday, January 23 from 10:30 am to 4:30 pm. 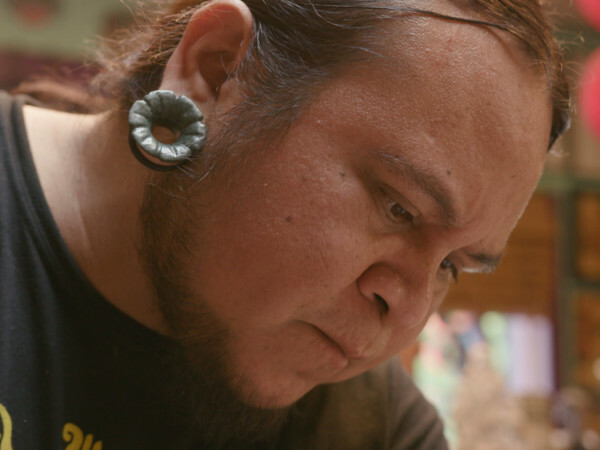 Tickets are still available.